It has been a week since completing 3 back-to-back clinics with Mel Fleming at Woody Pear Park. 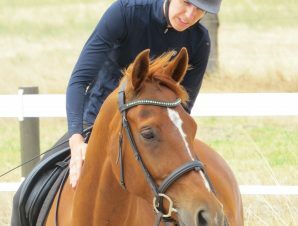 I have been studying with Mel now for 5 years, and every time I repeat her Introductory, Intermediate and Advanced clinics I am impressed by how continuously progressive she is with her horsemanship, personal development and teaching to demonstrate a way for humans and horses to achieve a mutually beneficial relationship. Over the course of 11 days, I was able to make some profound transitions in my thinking, feeling and being. 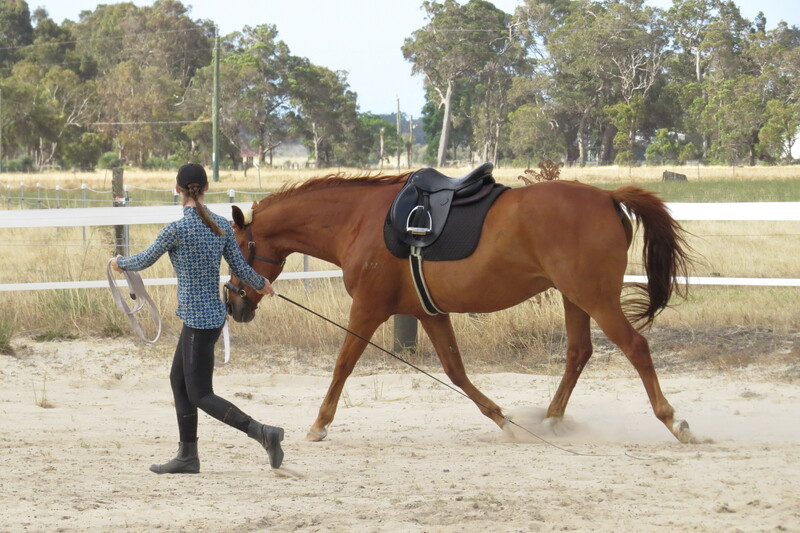 Mel often uses the saying, ‘Be the change you want to see in your horse’, and every clinic I walk away with a deeper understanding of this concept. Through riding simulations, feldenkrais exercises, ‘connecting in’ with horses and some additional assistance from Tony Robinson the Wanderer, participants were able to make significant physical and emotional shifts, which were immediately reflected in their horses and validated through harmonious groundwork and riding sessions. During the course, I was able to play with 4 of my horses, who all flourished with Mel’s support. 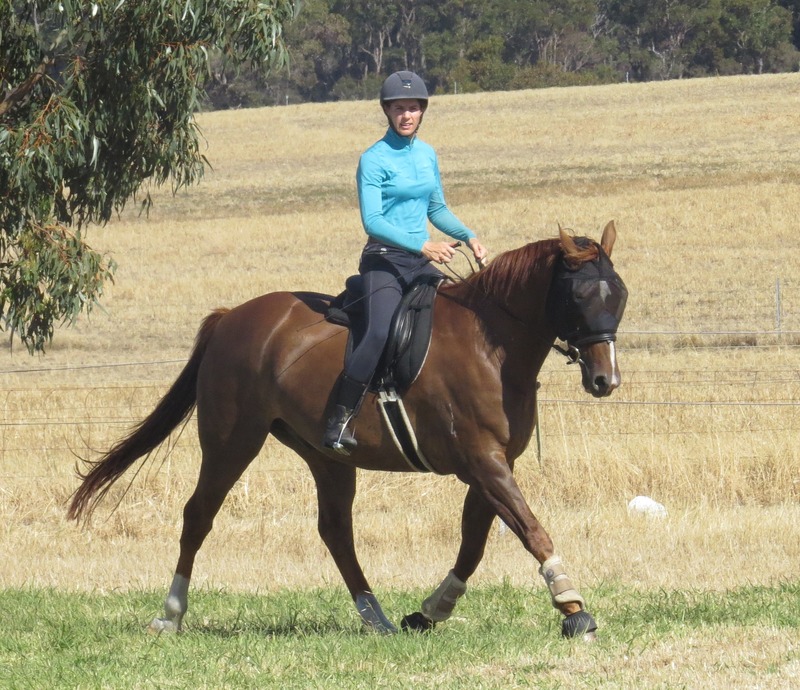 Gryffyn, my main riding horse, found straightness, alignment and impulsion, then effortlessly began to engage his hindquarters and lift through his withers. It felt amazing to ride, and is a feeling I will now strive for. 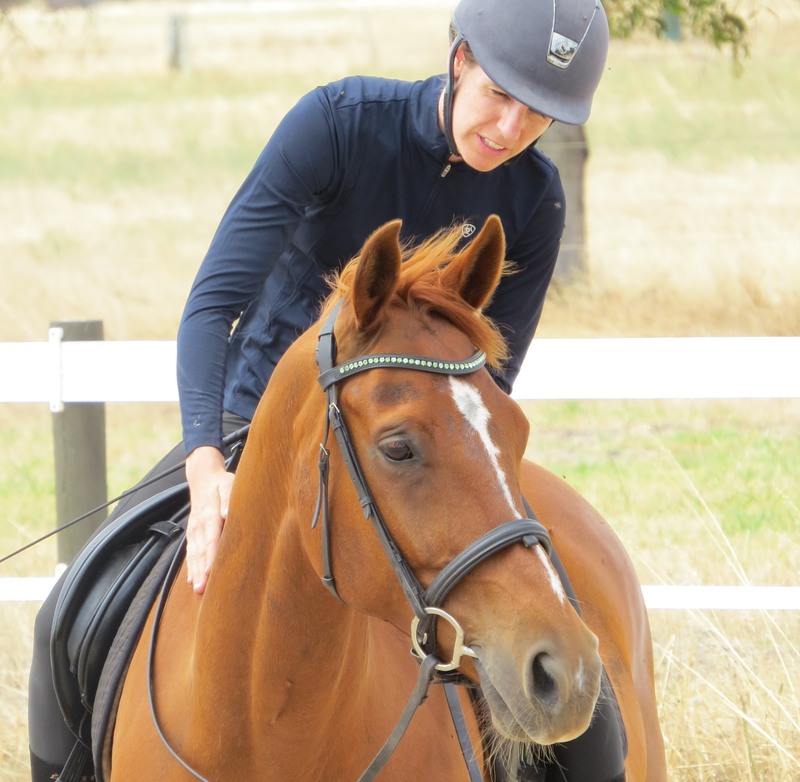 Aspen, whom I have been strengthening after an injury, continuously defies what we first through would be physically possible for him, showing the therapeutic benefits of Mel’s approach. Bandit, a green stock horse, mirrored the calm, centered energy of the group showing great confidence with new experiences. Finally, Phoenix, my four-legged partner for 15 years, gave me the biggest lesson of all, an insight into the deeper connection possible with horses. Thank you Mel for opening up a world of possibilities. I look forward to seeing you again in April.